There’s something so inherently right about the Open Championship being held at St. Andrews. Well, at least we thought so, until we read Brian McCallen’s minority report about the Old Course in the 2015 Open Championship edition of The Grain. And then, in a further anarchic spirit, Tom Bedell goes on to boldly lay out the argument for holding future Opens in Australia! But no worries, there’s plenty to chew on about this year’s Open, obsessed as we may be over Jordan Spieth’s Grand Slam chances. Our expert on the players and the odds, James Mason, is back to ponder just that and help you out with your last minute wagering needs. We have pages of what to watch for during the Open Championship, from the effects of wind, how the course has changed since 2010 (including controversial alterations to the eleventh hole), and the effect of the Old Course’s short par-4 holes. 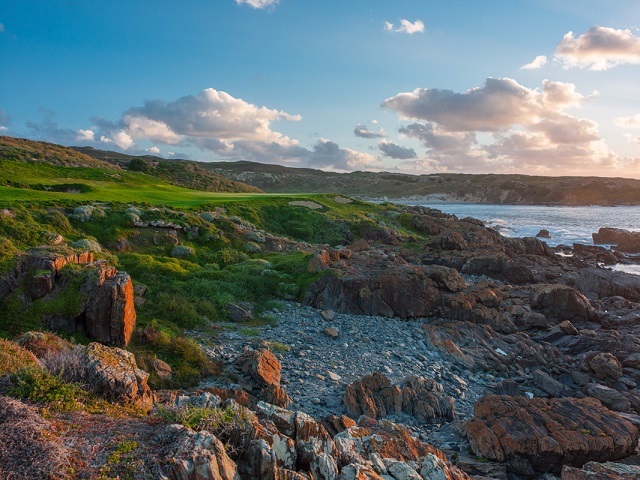 The Old Course is virtually the primordial example of a links, so it seems a good time to visit (or if you’re lucky, revisit), some of the great links holes in the British Isles, in the new world, and down under. And lest you start dozing off during the telecast you rose at 4 am to see, we have a devilish quiz put together by Jeff Wallach to keep you alert. A video segment with Anne Cain, Master Instructor PGA Tour Golf Academy World Golf Village, will show you how to extricate yourself from a down-sloping lie in a bunker. 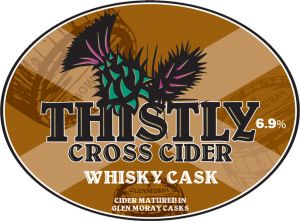 And for a little adult refreshment to accompany the proceedings, Derek Duncan surveys the world of ciders. And since there’s still time to win a golf vacation to Myrtle Beach and to play with former LPGA player Meredith Kirk (one of “The Most Beautiful Women in Golf 2015”), we have a link for that, too. 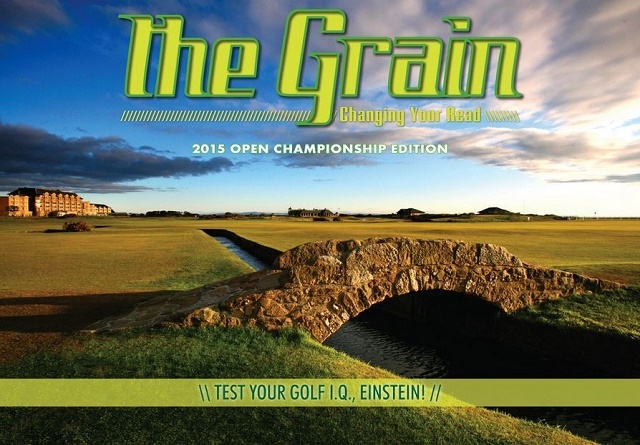 It’s all a click away in the 2015 Open Championship edition of The Grain.